Metal covering made with innovative material which gives a great aesthetic effect. 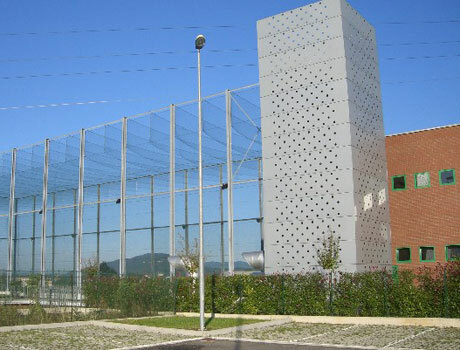 The varied degrees of visual shielding in the expanded metal sheet net, depending on the meshes used, provide the possibility to measure the degree of transparency efficiently. It filters what it covers, leaving only the faded essential structural lines to be seen. Volumes and spaces are recomposed and redesigned in new shapes and new combinations, changing the perception of empty and full spaces, fading the edges and redefining borders.